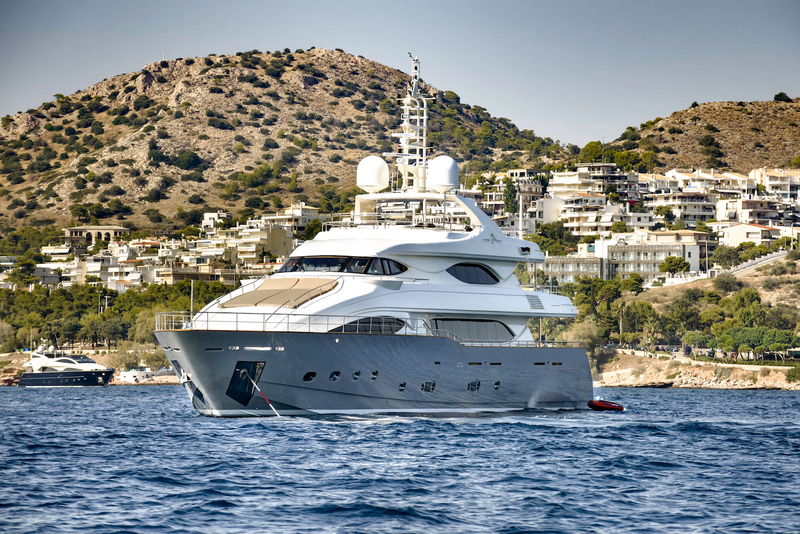 M/Y LIBERTAS (ex Lady Belmor) is a 2009-built 39.60m (129' 11") CRN custom line 128 semi-displacement motor yacht built by CRN Ancona, with interior design by Zuccon International Project. 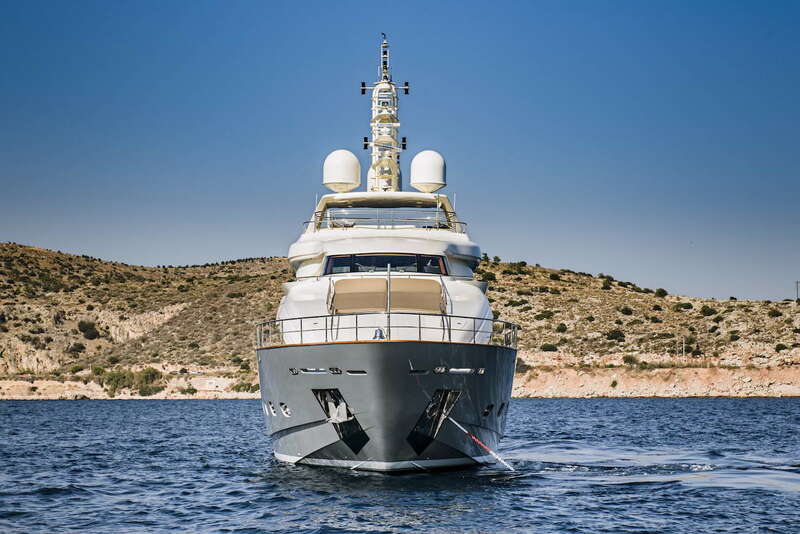 At a length of almost 40 metres, and a width of 7.7, LIBERTAS can accommodate 12 charter guests in five cabins and a crew of 9. 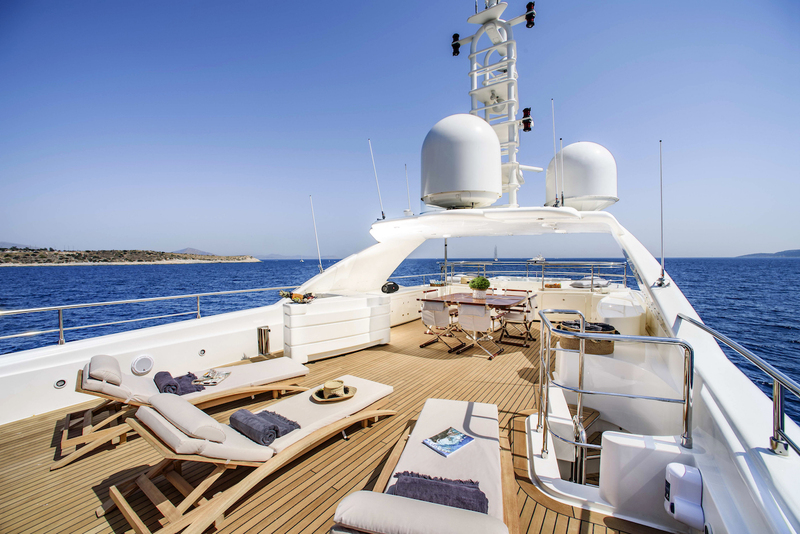 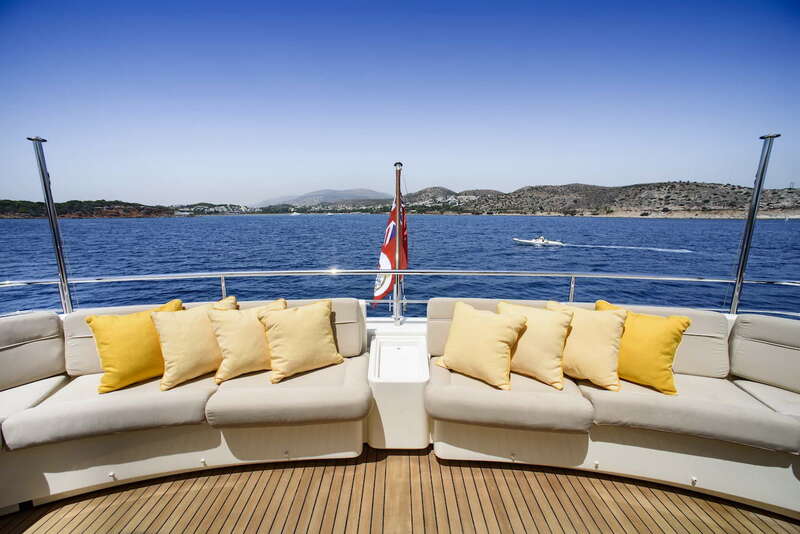 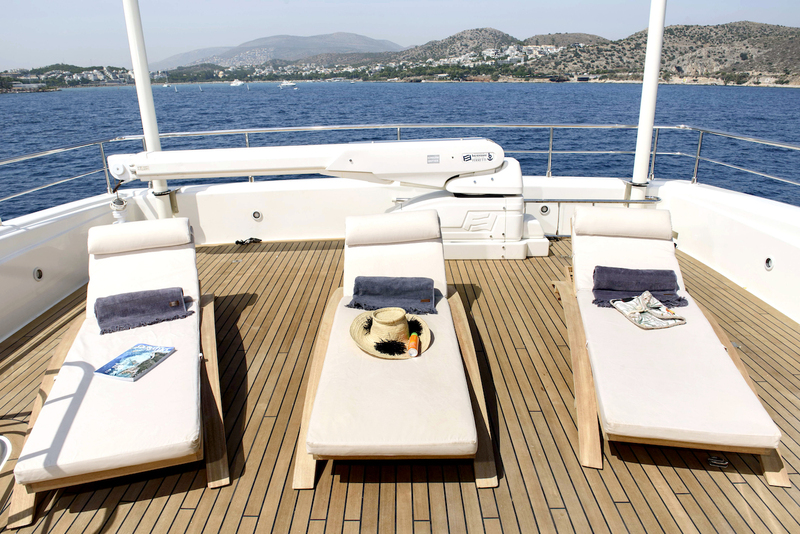 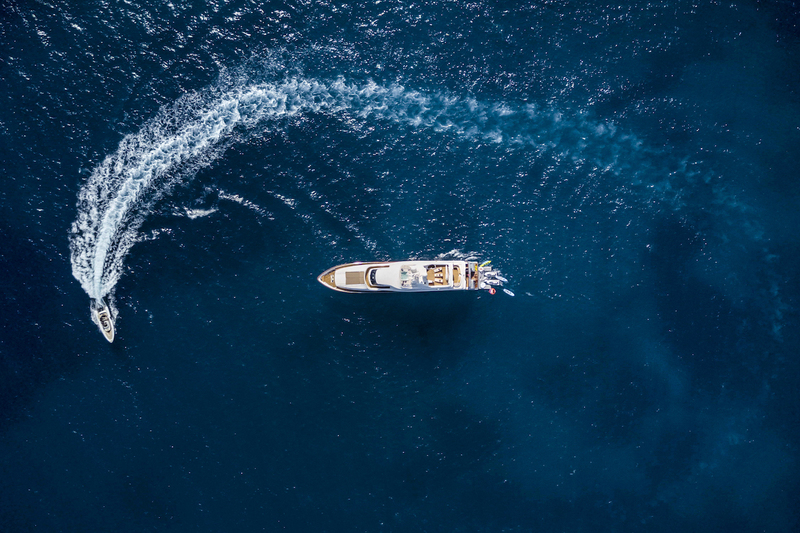 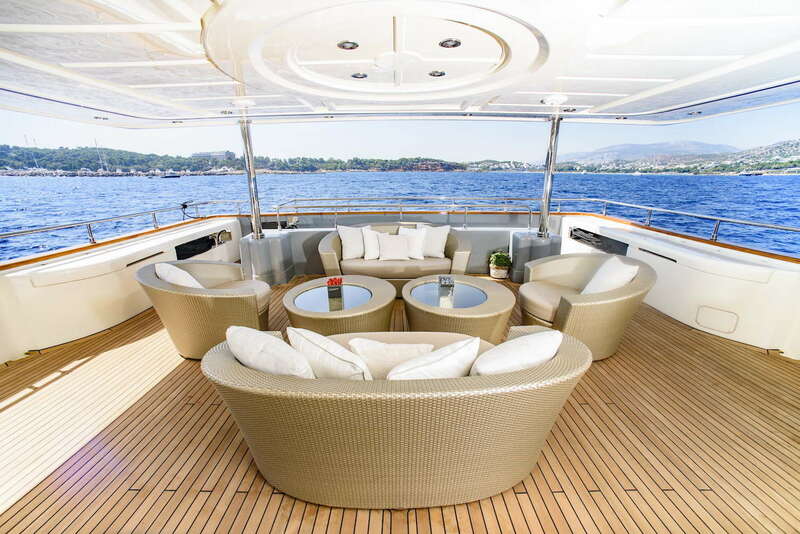 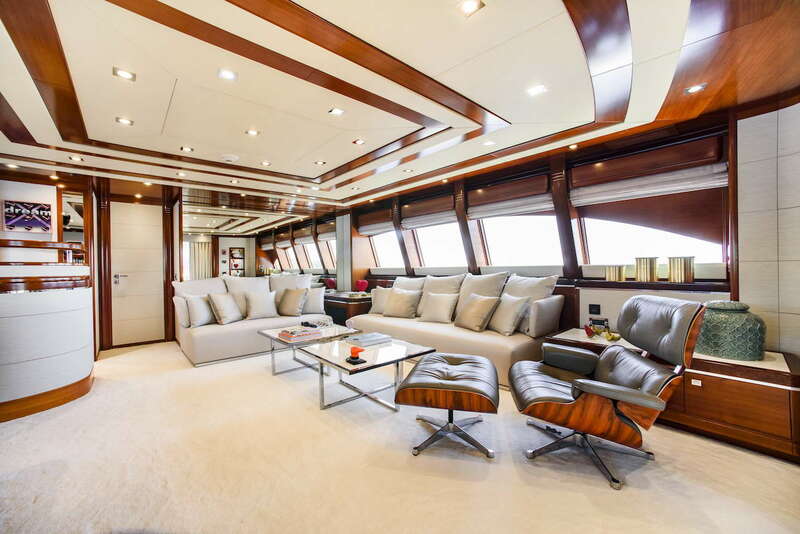 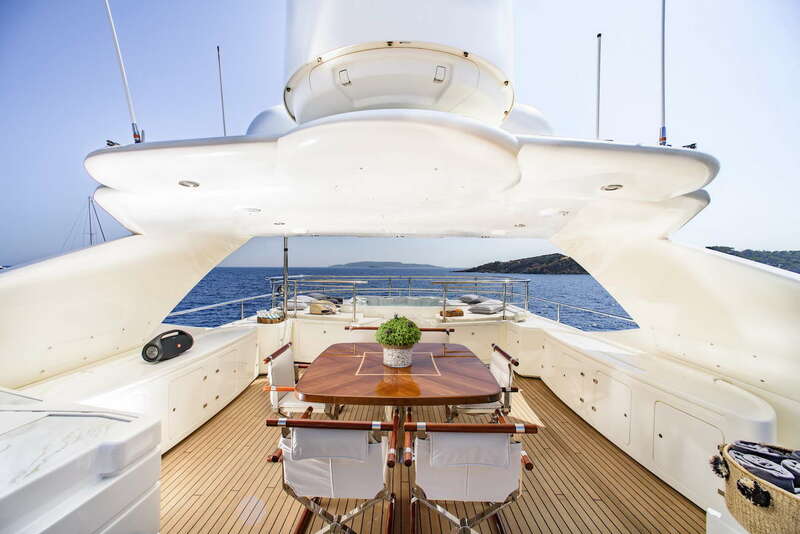 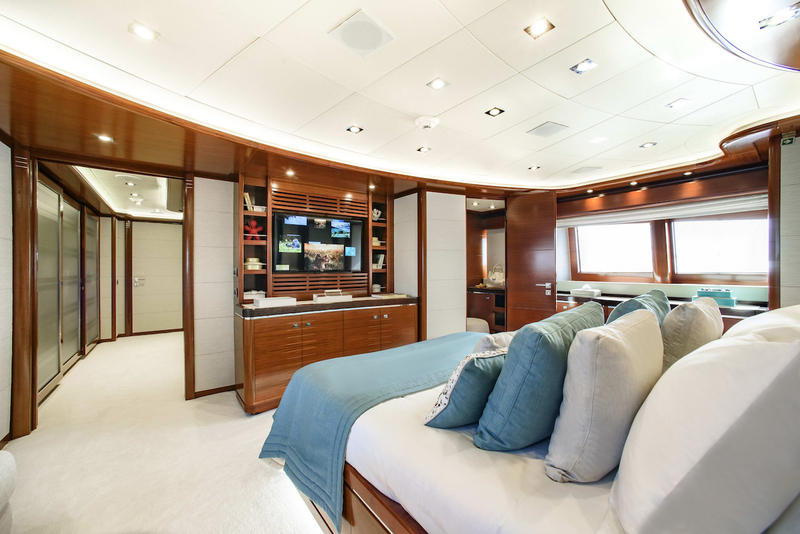 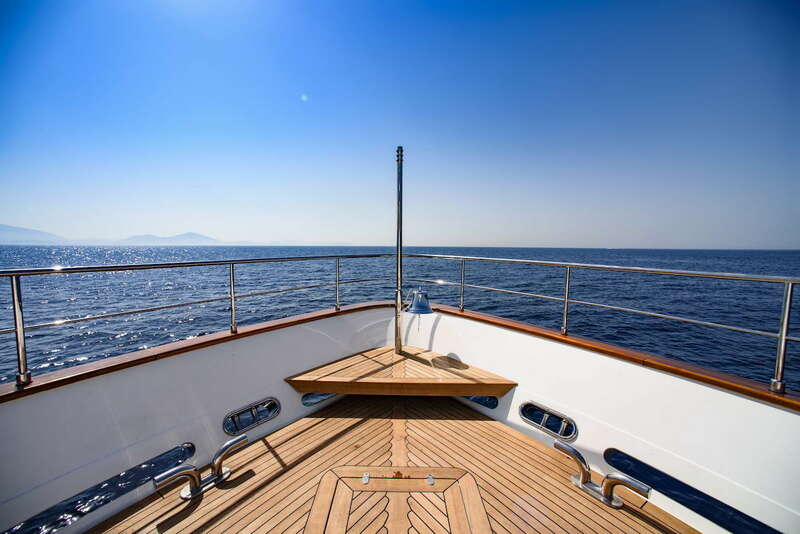 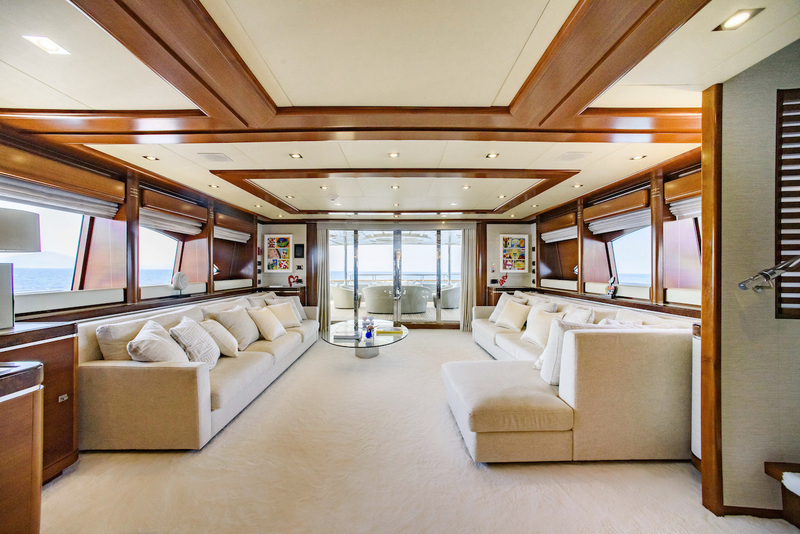 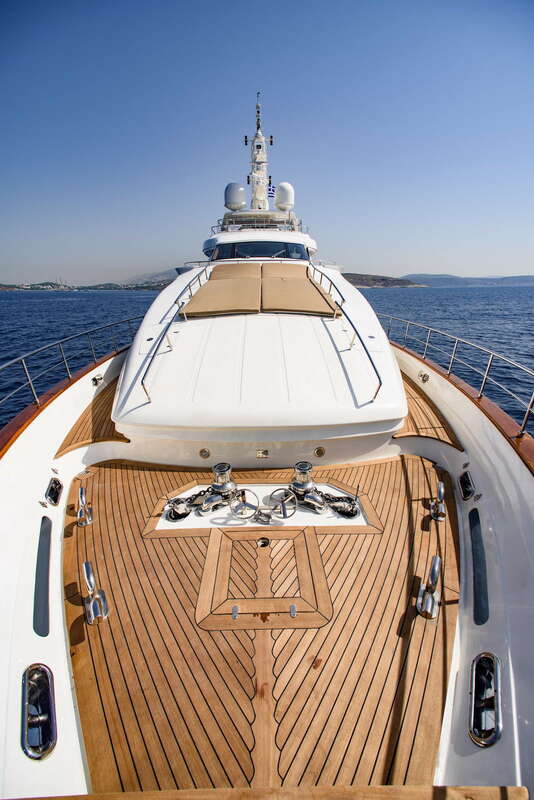 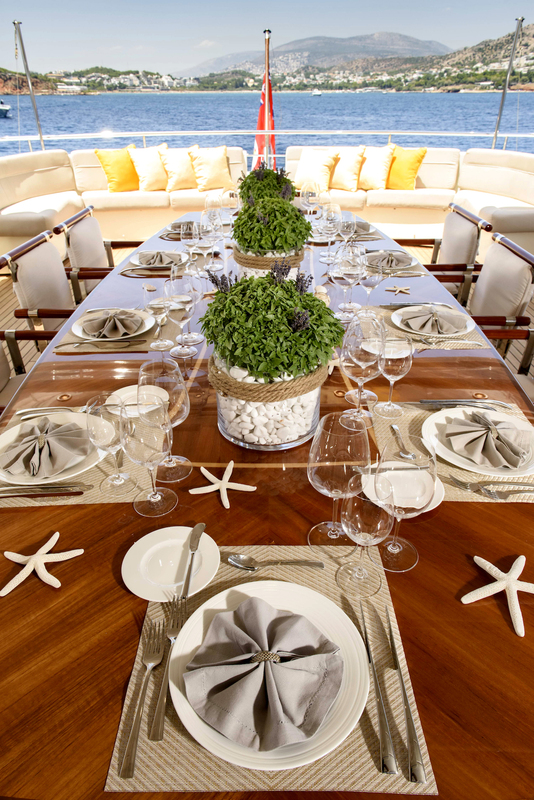 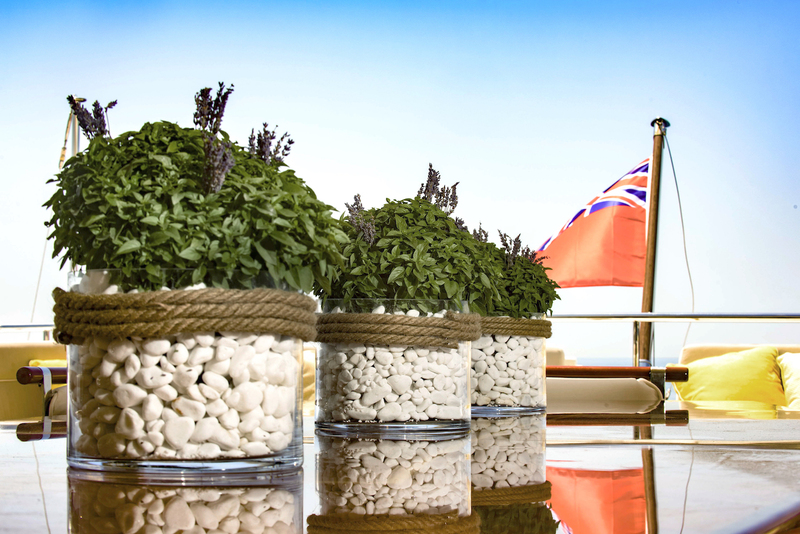 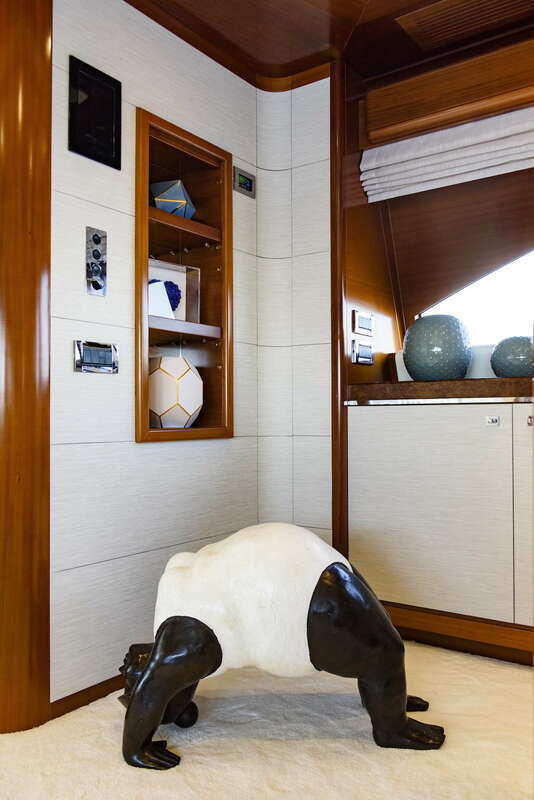 She was refitted in 2018 and offers fabulous deck areas and plenty of space for relaxation for an unforgettable charter vacation. 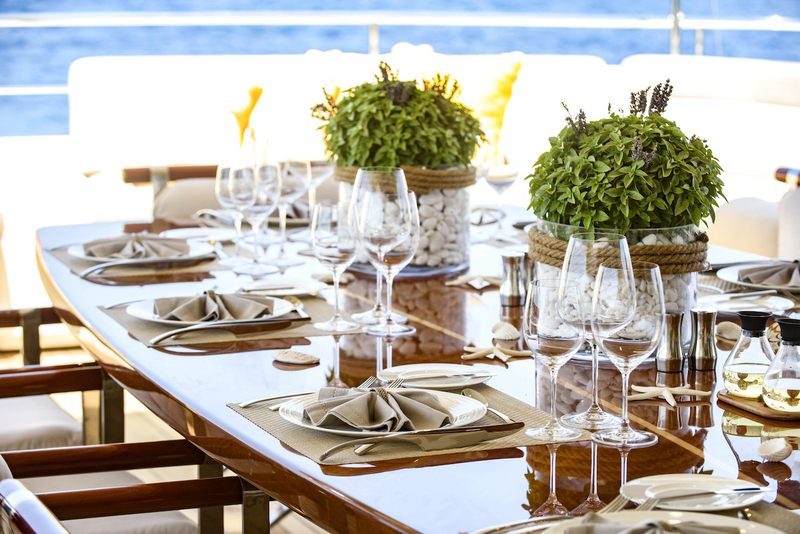 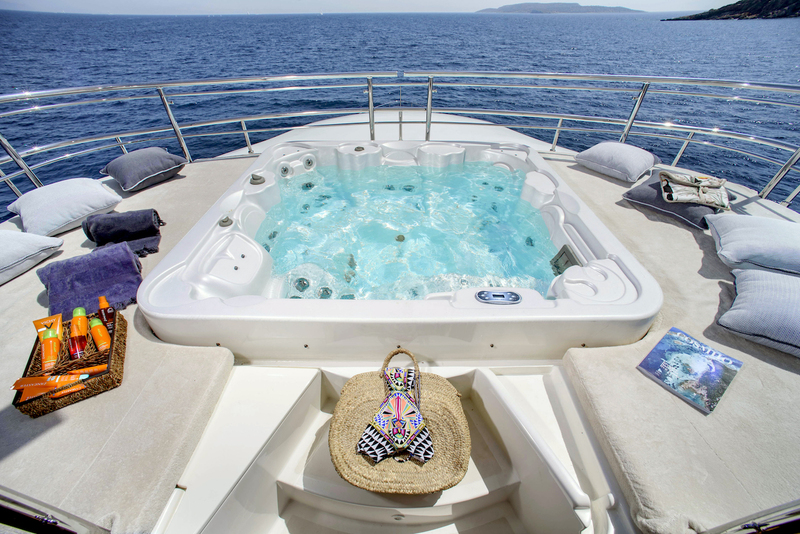 Charter yacht LIBERTAS (ex Lady Belmor) combines comfort, elegance and luxury and will ensure the best charter experience to her guests. 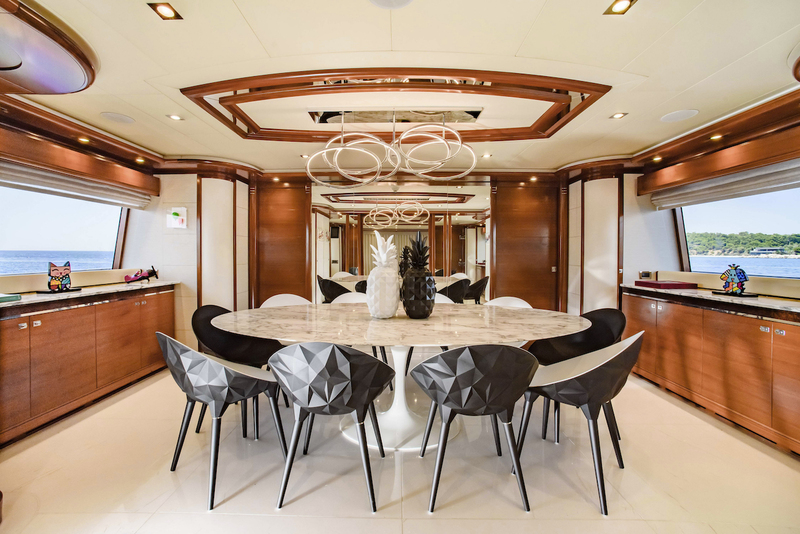 Her contemporary and stylish white and grey coloured interior boasts special pieces such as the exquisite dining table made of white marble. 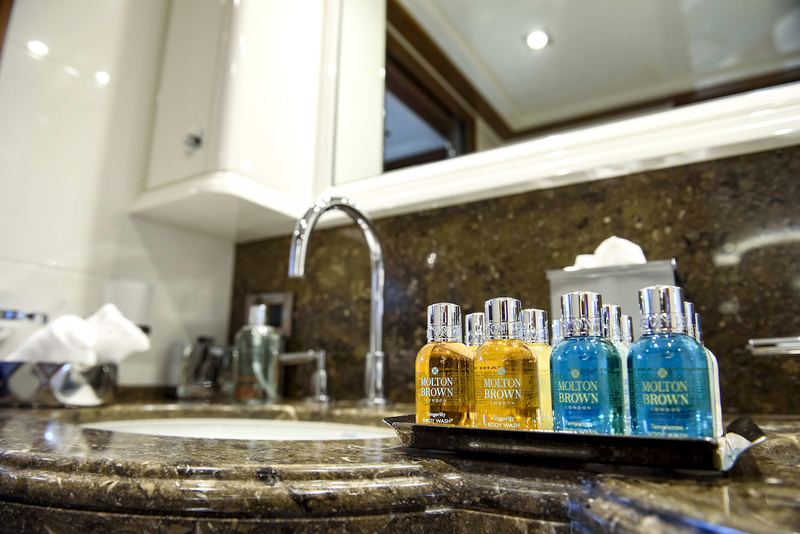 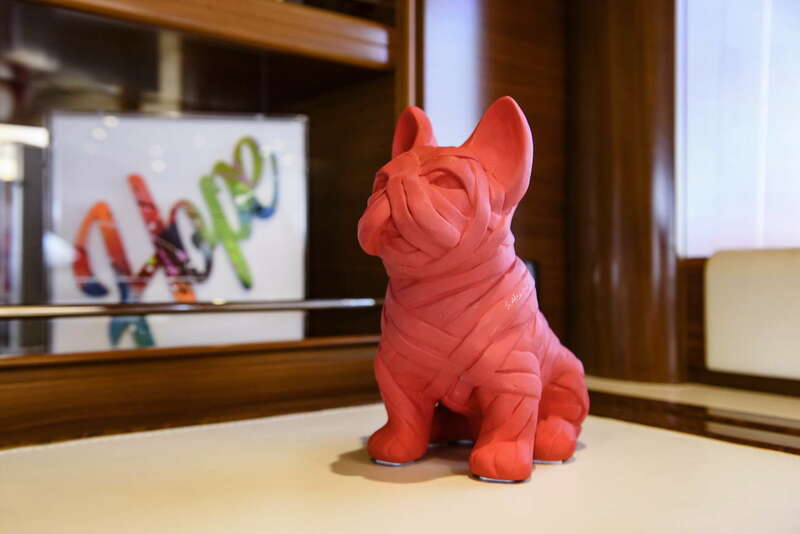 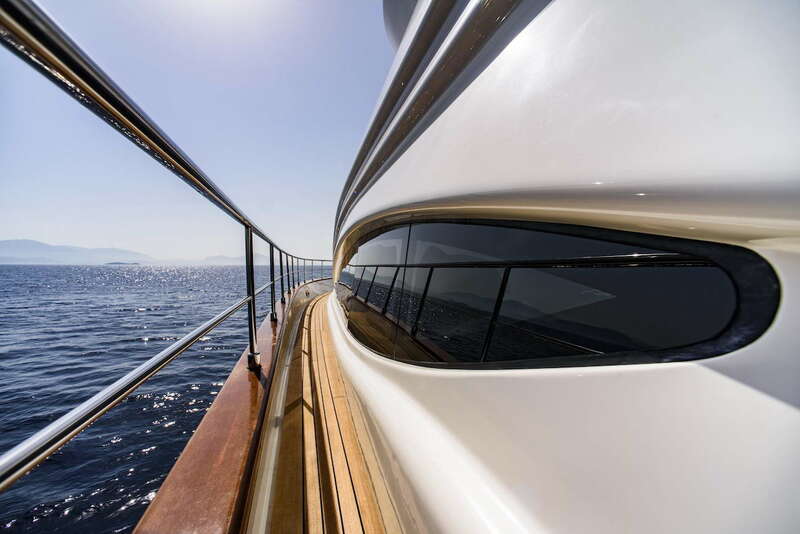 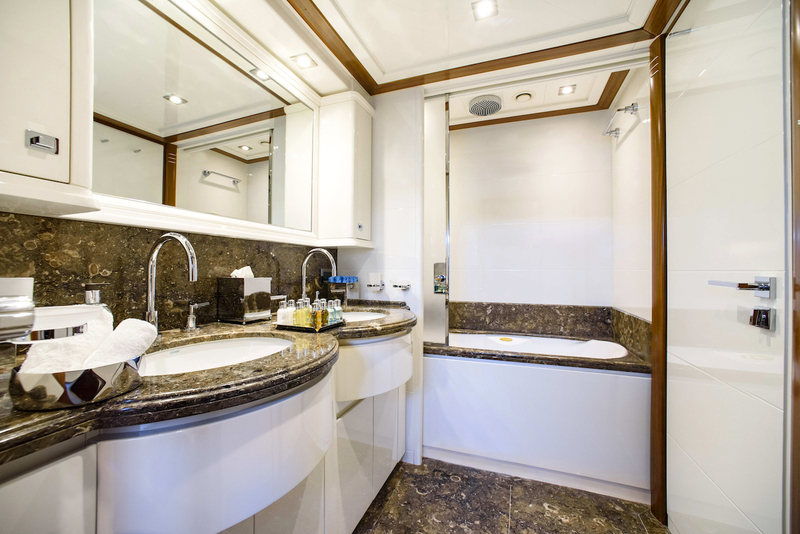 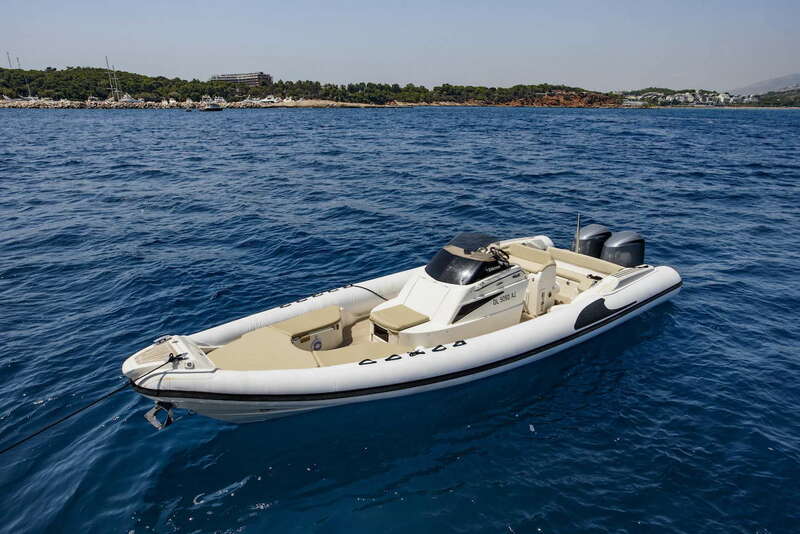 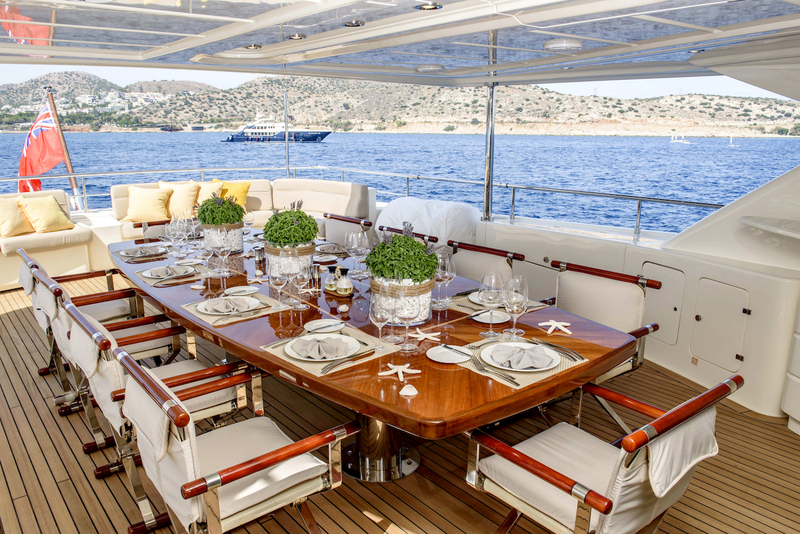 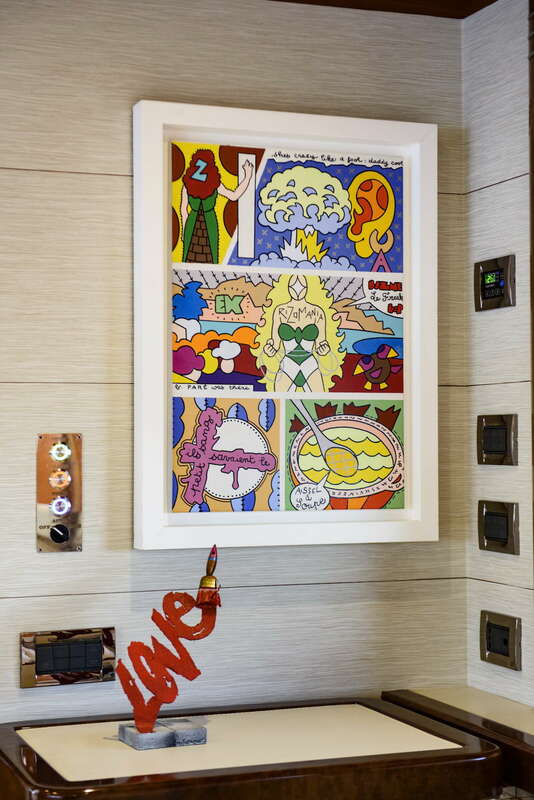 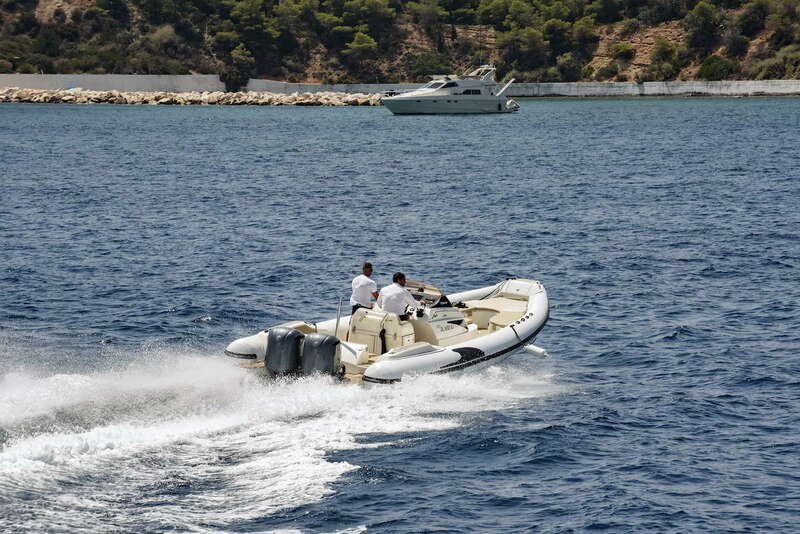 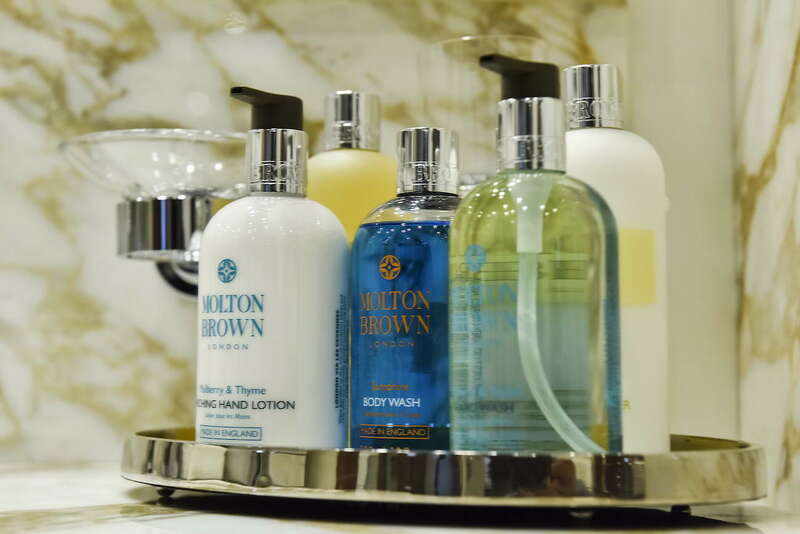 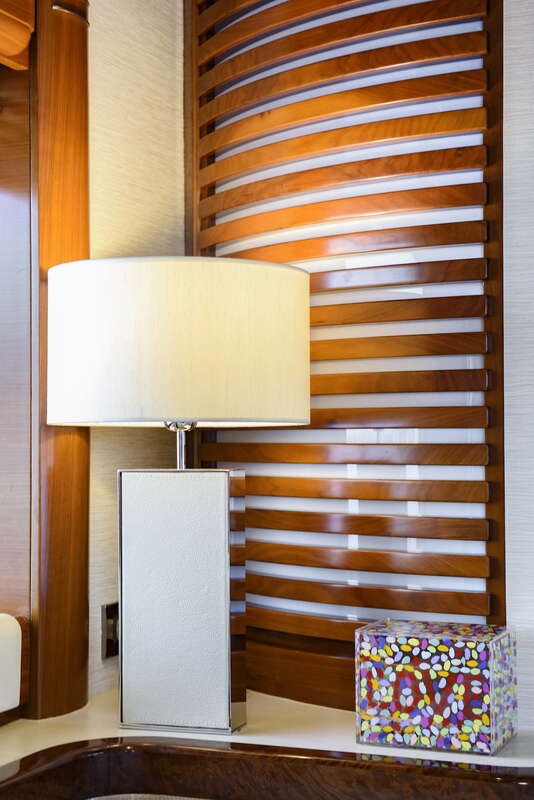 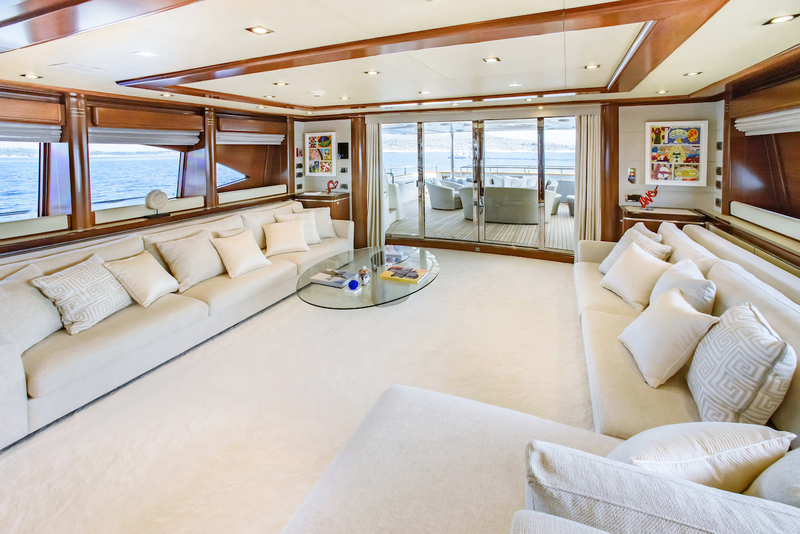 The yacht is fitted with the latest technologies including plasma screens and DVD players in all cabins, iPod stations, Internet, full music entertainment system and more. 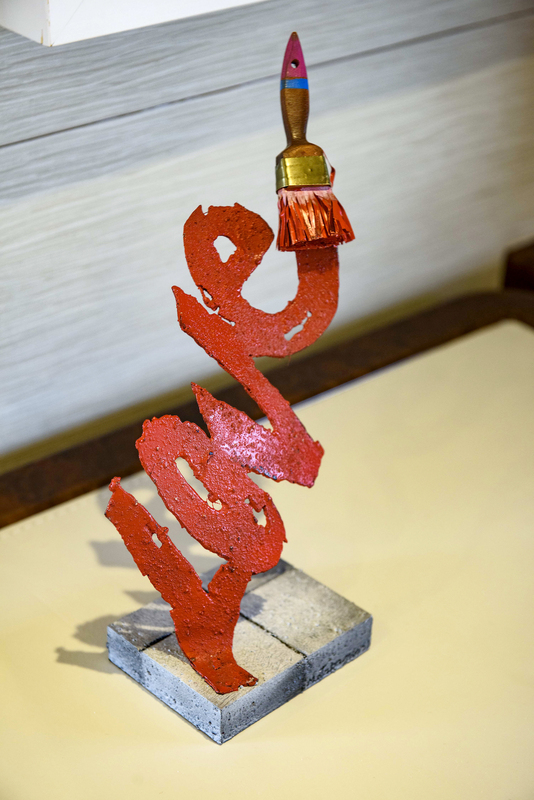 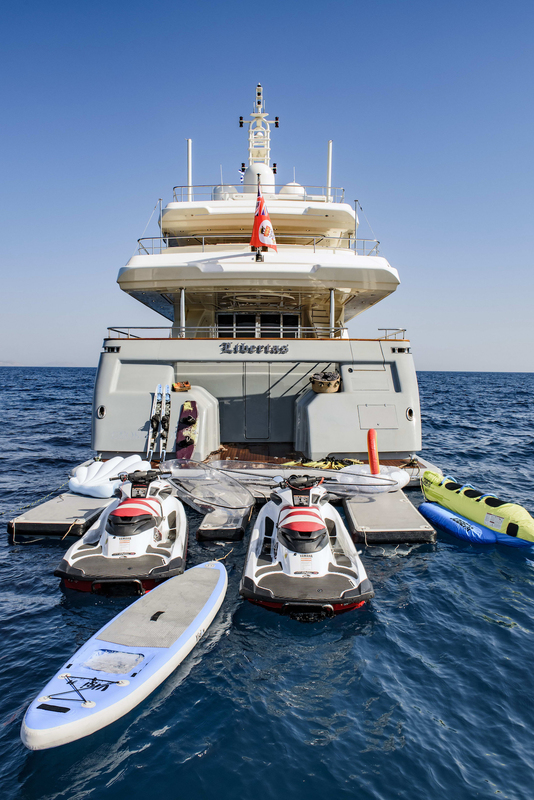 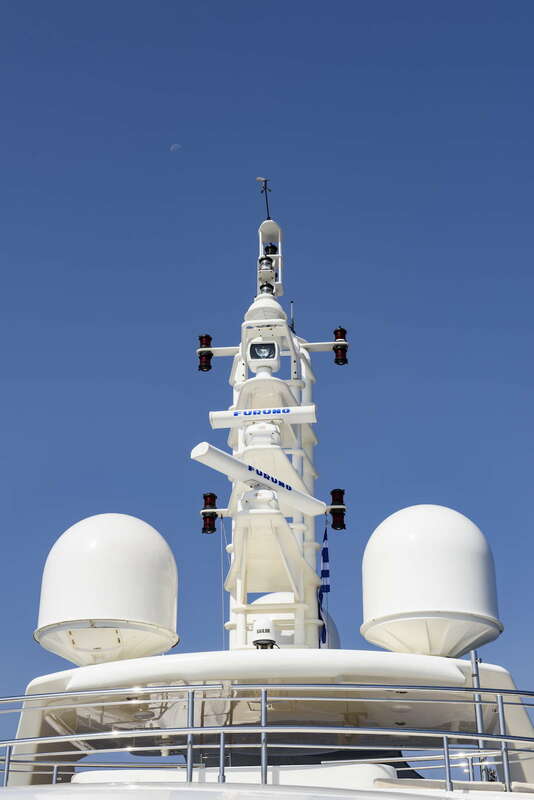 Further proof of the technological excellence built into superyacht LIBERTAS is the installation of 5 Mitsubishi Anti Rolling Gyros (5 MSM 4000), a stabilizer system capable of reducing the roll of the ship by more than 50%, especially when it is anchored offshore or docked. 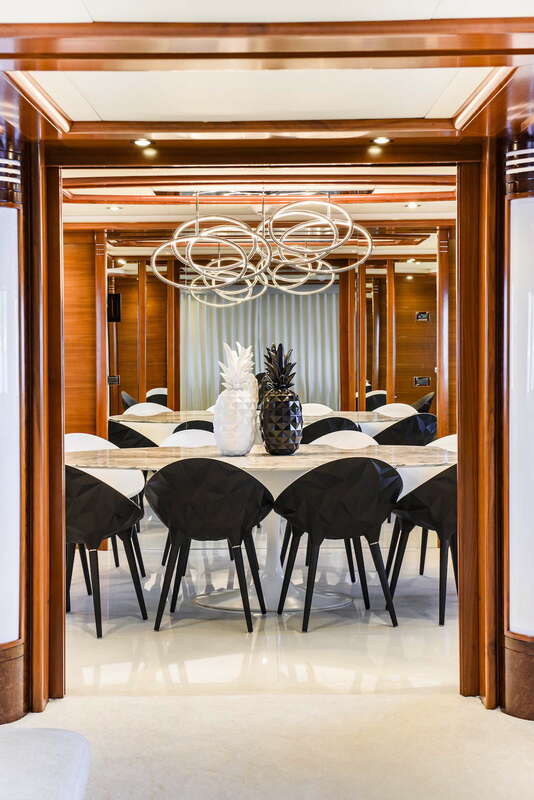 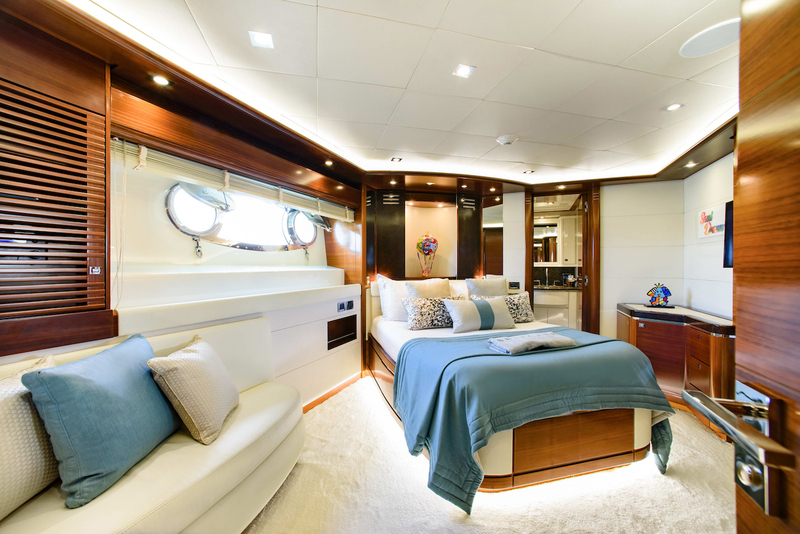 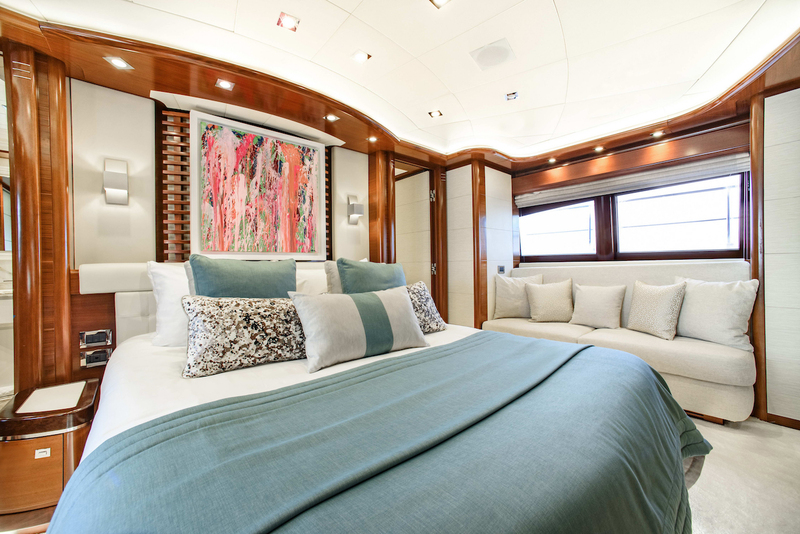 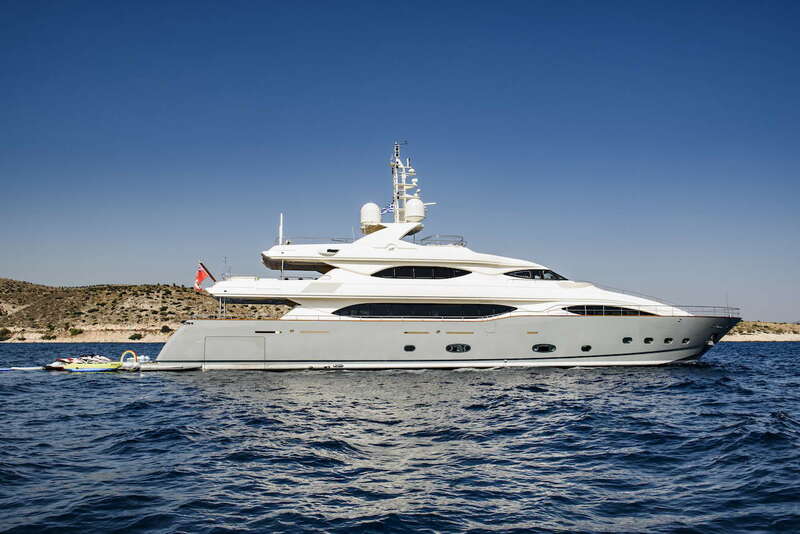 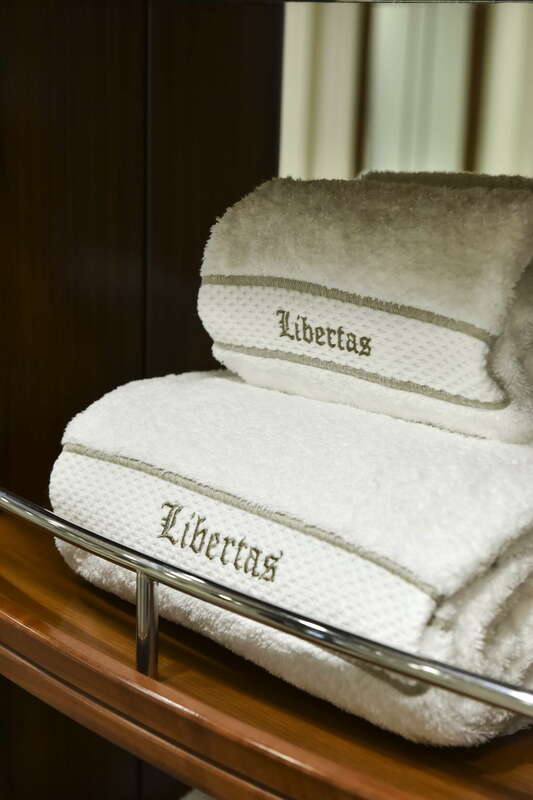 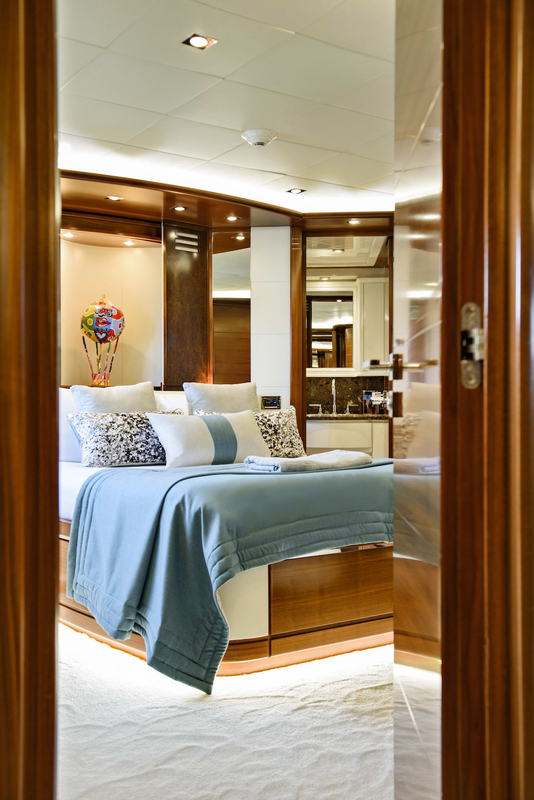 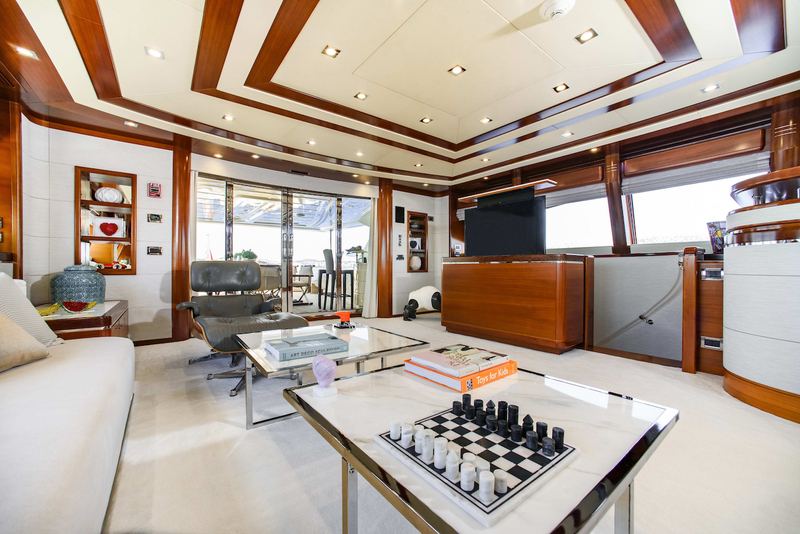 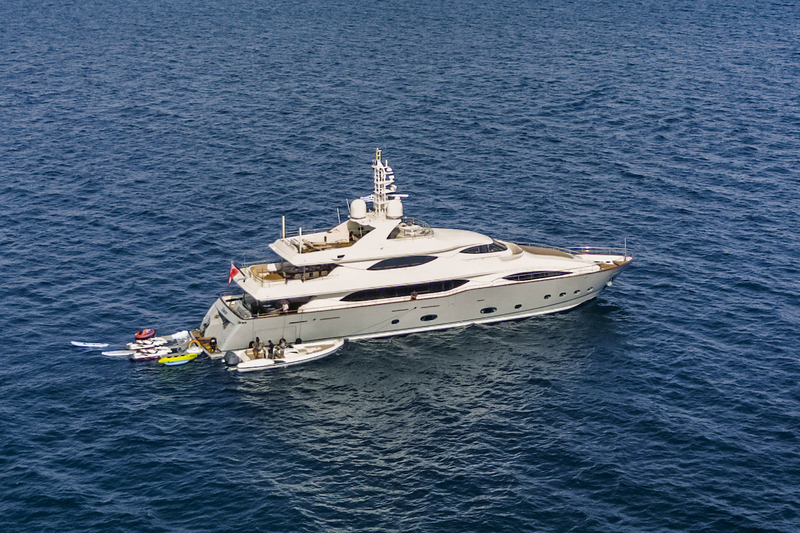 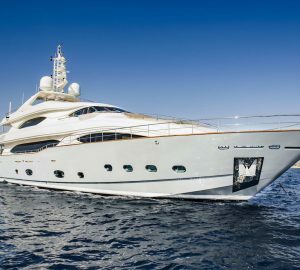 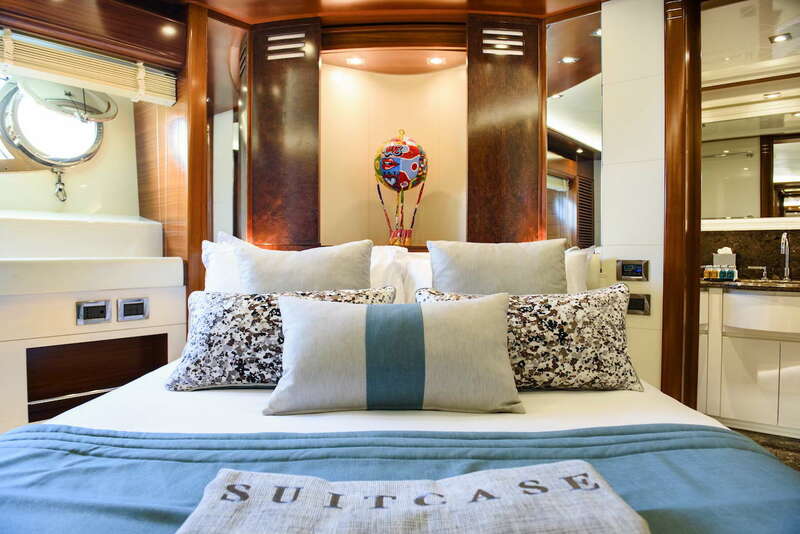 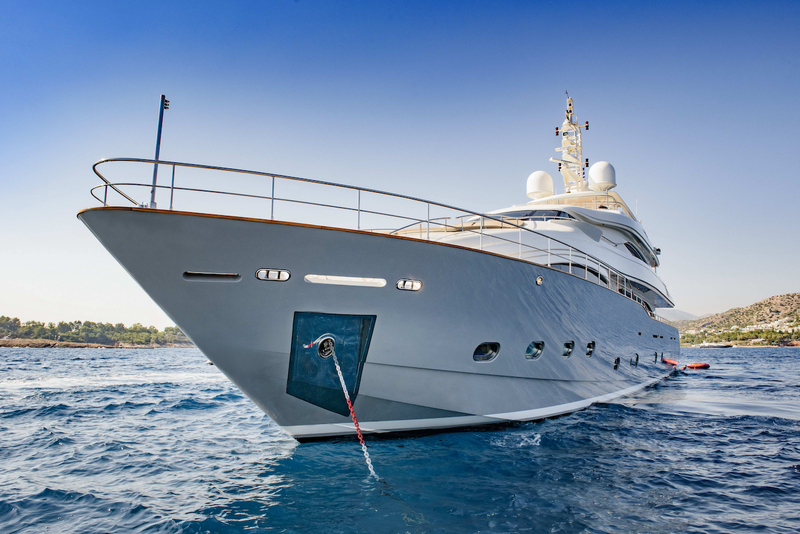 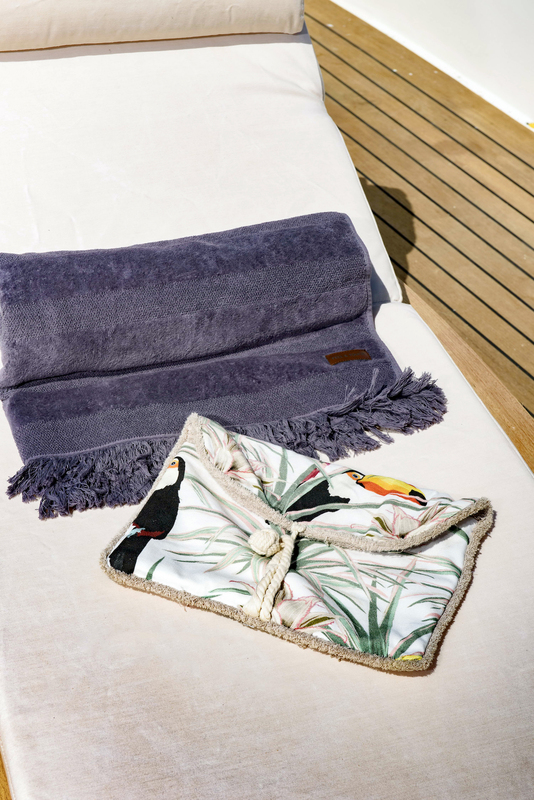 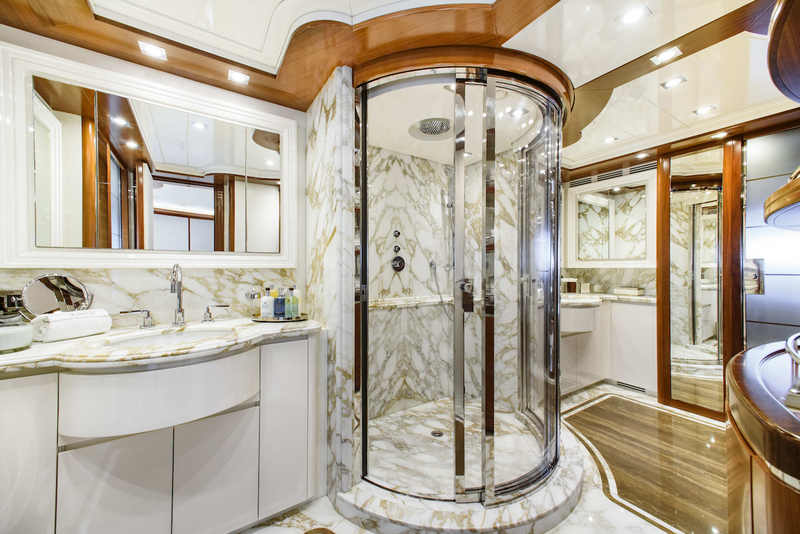 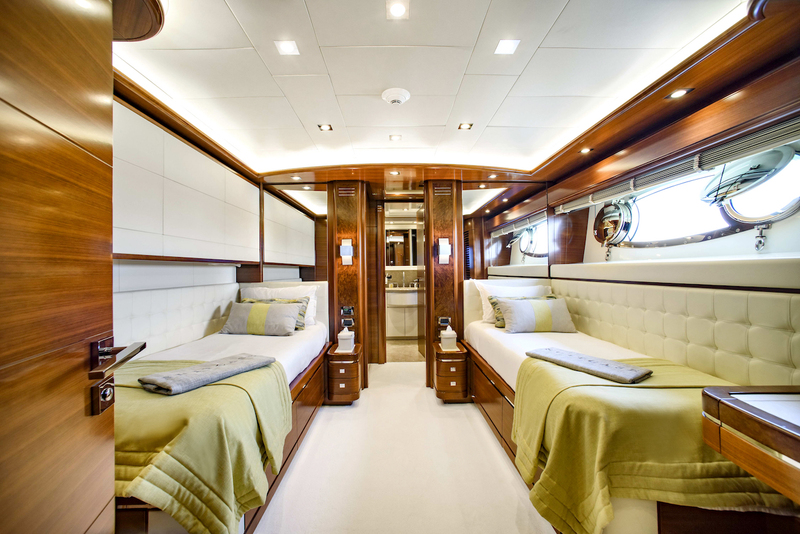 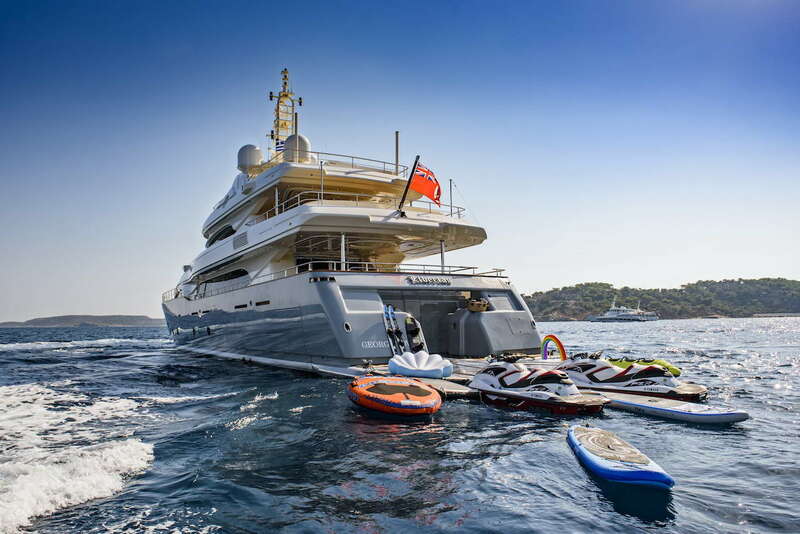 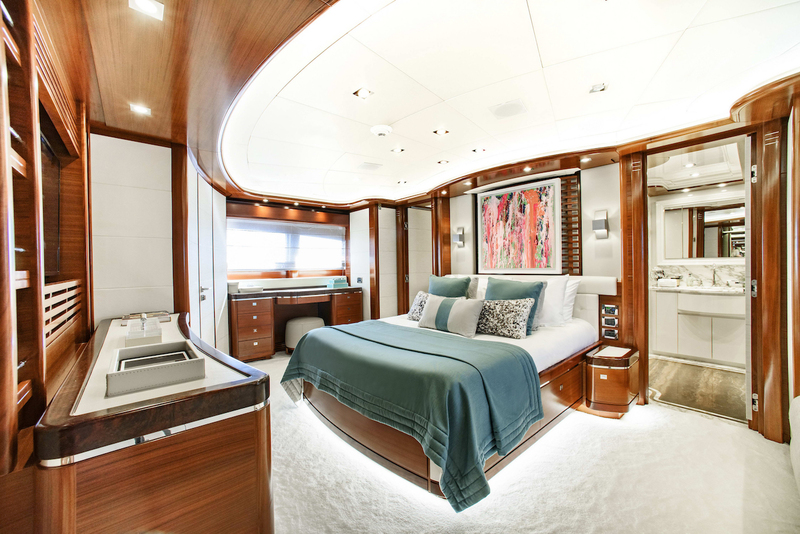 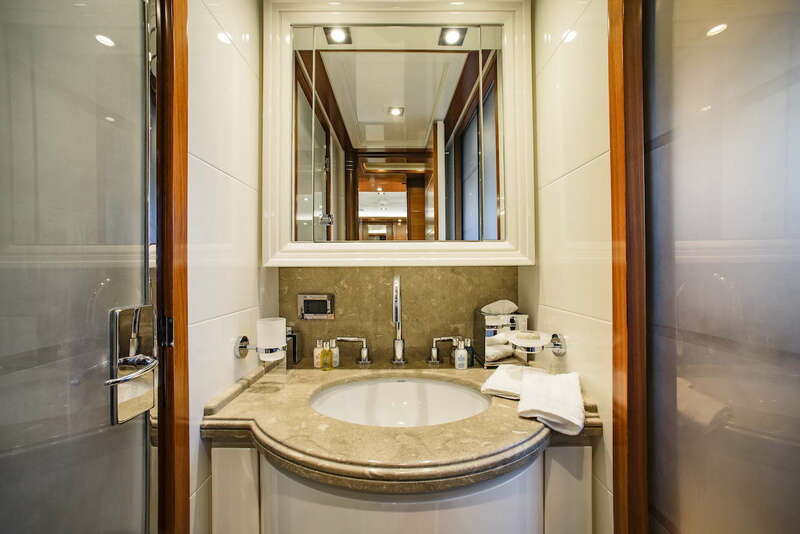 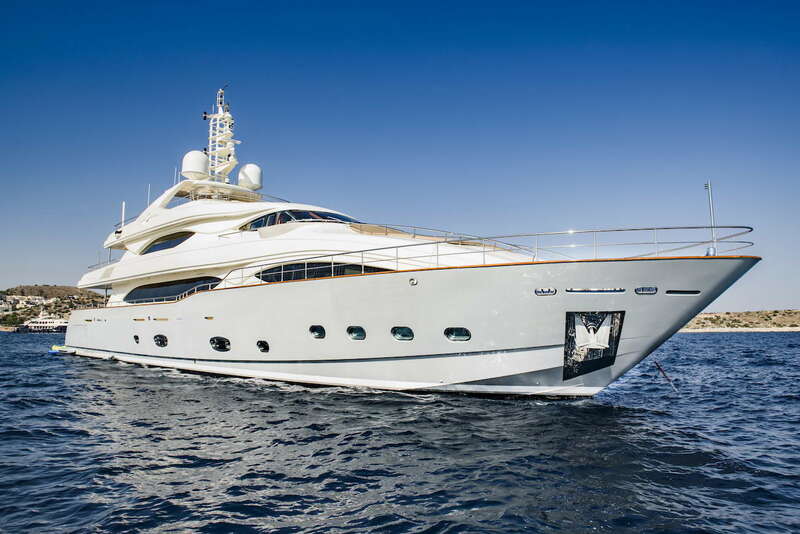 The LIBERTAS motor yacht is able to accommodate up to 12 charter guests in a master cabin with king size bed located on the main deck, 2 VIP cabins with double bed and 2 Twin cabins with 1 Pullman in each cabin. 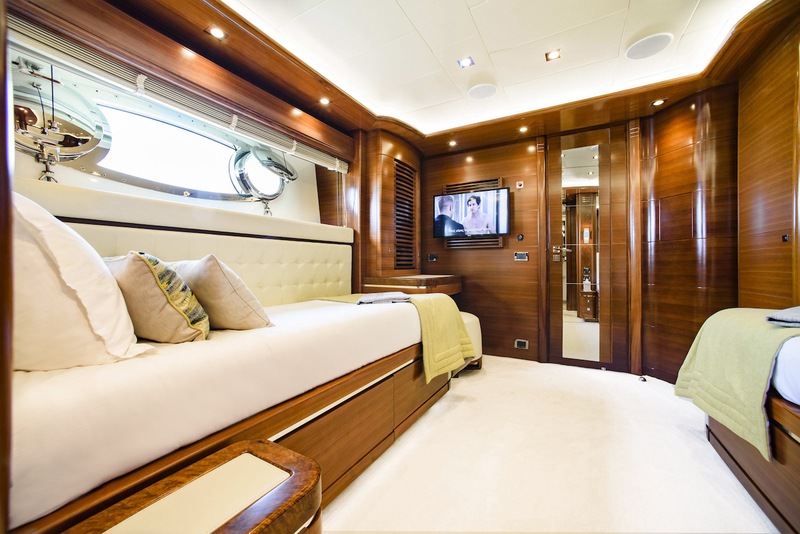 She can sleep a maximum of 10 adults and 2 kids.